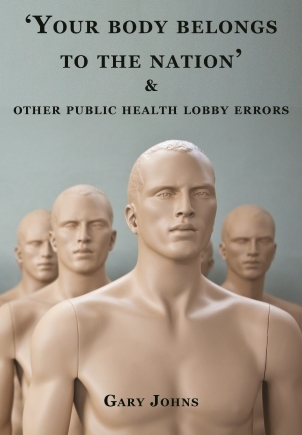 In this book Gary Johns casts a skeptical eye over public health policy. 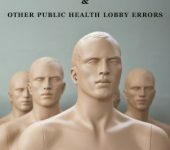 Governments have begun to act as if your body belongs to them. They have become a parent, telling child-like citizens how to behave: instructing, forbidding, taxing and berating citizens about their personal choices. The side effects can be bizarre. Can soft drink taxes really lead to higher beer consumption? How many riots can you generate by increasing the price of food through taxes? Does an obese person turn violent after a big night on the burgers? For the answers to these questions and more, click here to book. Cost is $10 for AIP members and $20 for non-members and includes the first drink free.